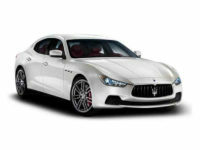 The Maserati has always been synonymous with power and performance, making it a preferred brand for lessees of higher means. 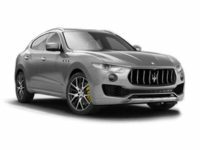 Cheap car Lease NYC is ready to bring the power, sophistication and exhilaration of the Maserati to a much wider consumer base through our affordable and flexible lease agreements. Offering an enormous inventory of quality vehicles, experienced and qualified leasing professionals and the most convenient and streamlined approval process, we are determined to help customers all over New York City and surrounding areas find the perfect vehicle for them. 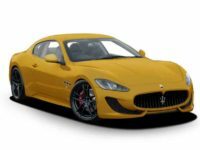 Call Cheap Car Lease NYC today at 718-307-5662. We very much look forward to hearing from you. 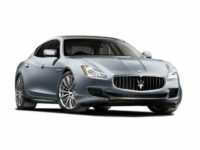 Leasing a Maserati is supposed to be fun, yet customers routinely find themselves getting bogged down in logistical nightmares and confusing paperwork. The professionals at Cheap Car Lease NYC will help you navigate the leasing process, and even guide you toward early termination options on your current lease, if needed. We provide a direct and streamlined application process, through which 90 percent of our applicants are approved. You don’t have to waste valuable time traveling to multiple dealerships only to wind up settling for a car you don’t want. Let us deliver the vehicle you need right to your door free of charge.